On 8 May 2018, at the Consulate General of Hungary in Uzhhorod, it was opened an exhibition of works by an outstanding artist, a classic of the Transcarpathian school of painting Zoltan Sholtes. 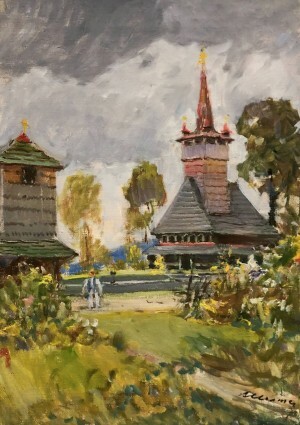 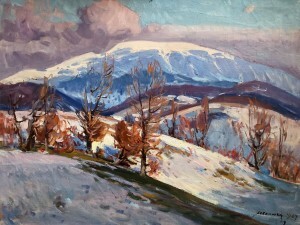 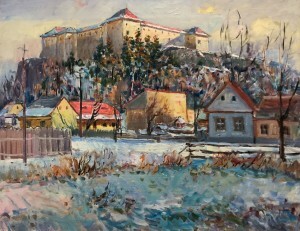 Almost a dozen exhibited works are from the private funds of Zoltan’s family. 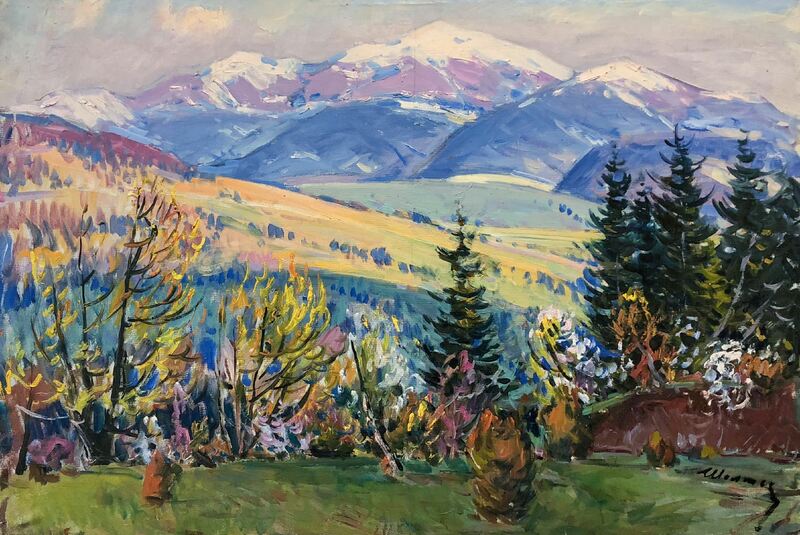 For the exhibition, the son of the master Stepan Sholtes selected those works, which in his opinion are the most successful, as he remembers his father's words: "Every artist has to present himself the best way – it is respect for the viewers." Stepan Sholtes welcomed the audience with the words of his father, said by the classic in one of his latest interviews: "My father said that if his works were full of warmth, beauty and light, then he was happy to share them with the viewers." 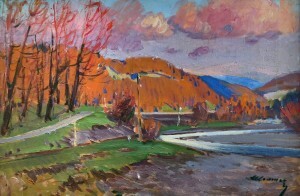 Indeed, the colour scheme of the paintings echoes one another, complements each other and creates an integral composition. 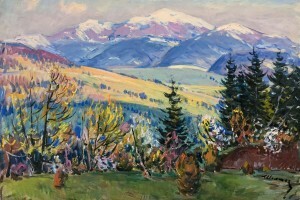 The works transfer the viewer to the ancient Carpathian forests and eternal mountains, introduce the architecture of the region. 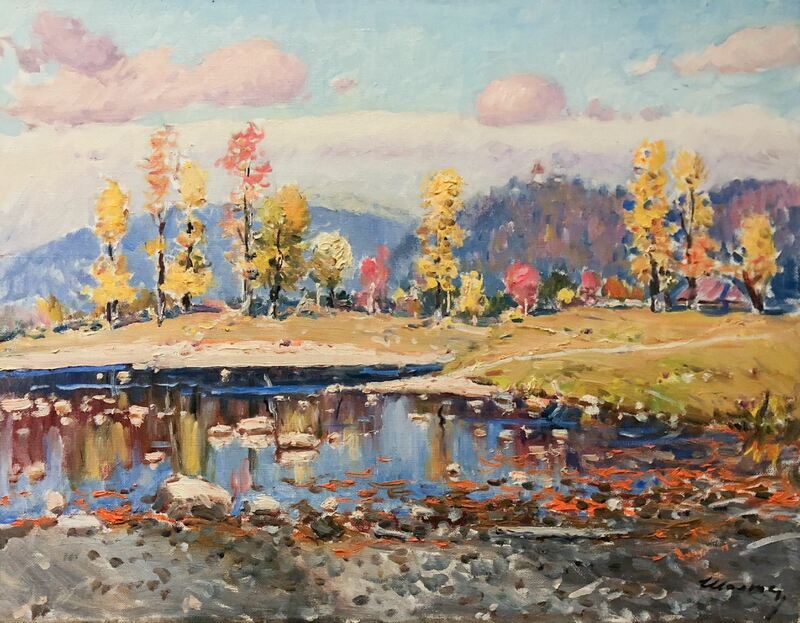 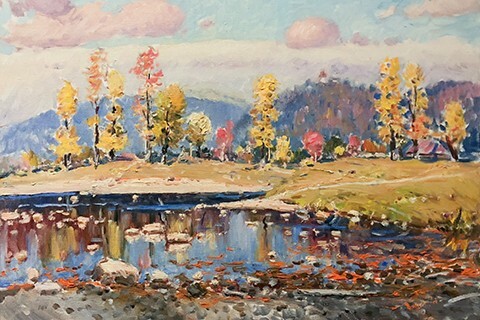 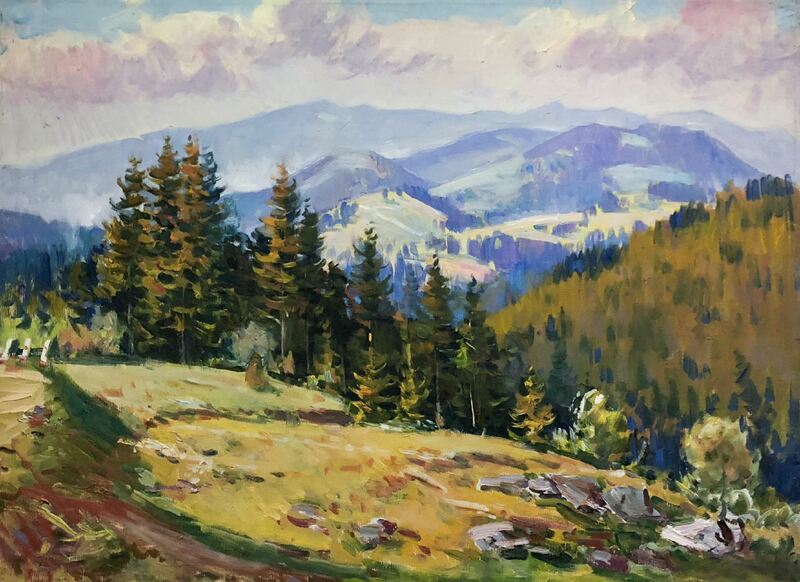 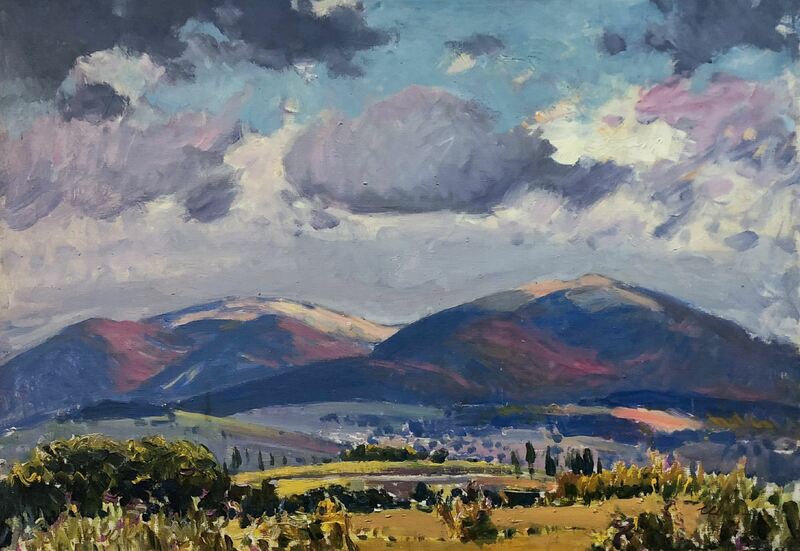 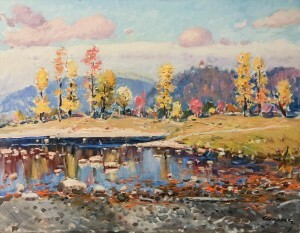 In particular, the following works by the artist are presented here: “Verechanskyi Pass” “The Beskids”, “Volovets Polonyny”, “Autumn”, “Polonyna Runa”, “Nevytskyi Castle”, “Uzhhorod Castle” and “Wooden Church, Steblivka Village”. 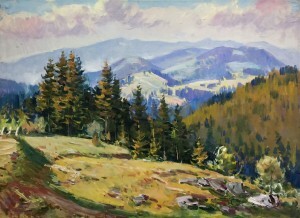 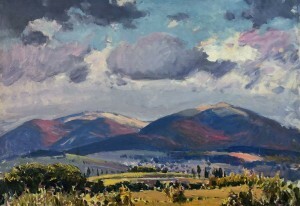 Zoltan Sholtes was a true admirer of Transcarpathia – the son of the artist convinces. 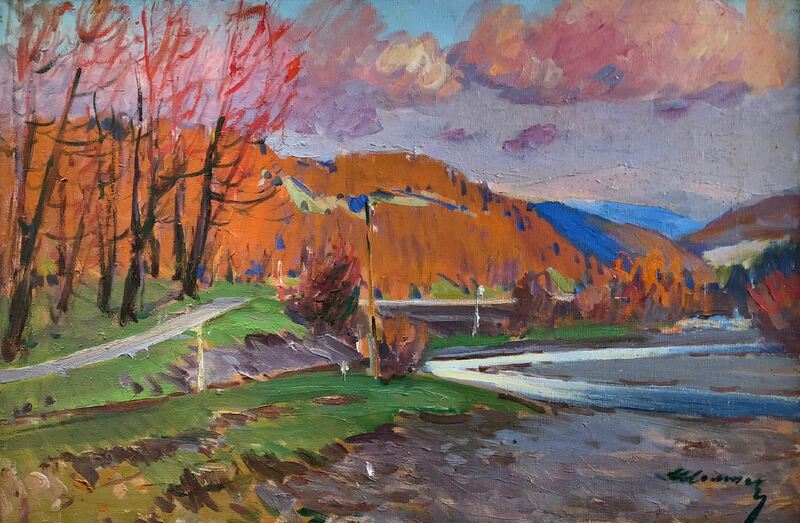 "For my father, probably there was no favourite place in our region – he was in love with it, he loved every corner of it and seemed to know every path," Stepan Sholtes shared his memories.